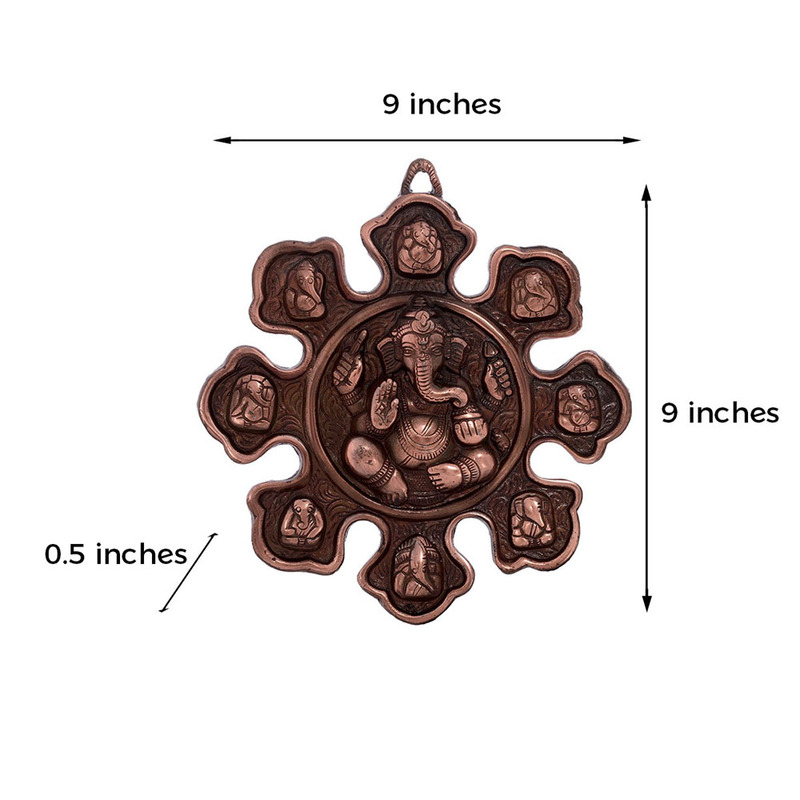 This wall hanging is made with the most premium quality material that depicts 9 variants of Lord Ganesha and this has been beautifully designed as Read More..well with the state of art intricacy and beauty. 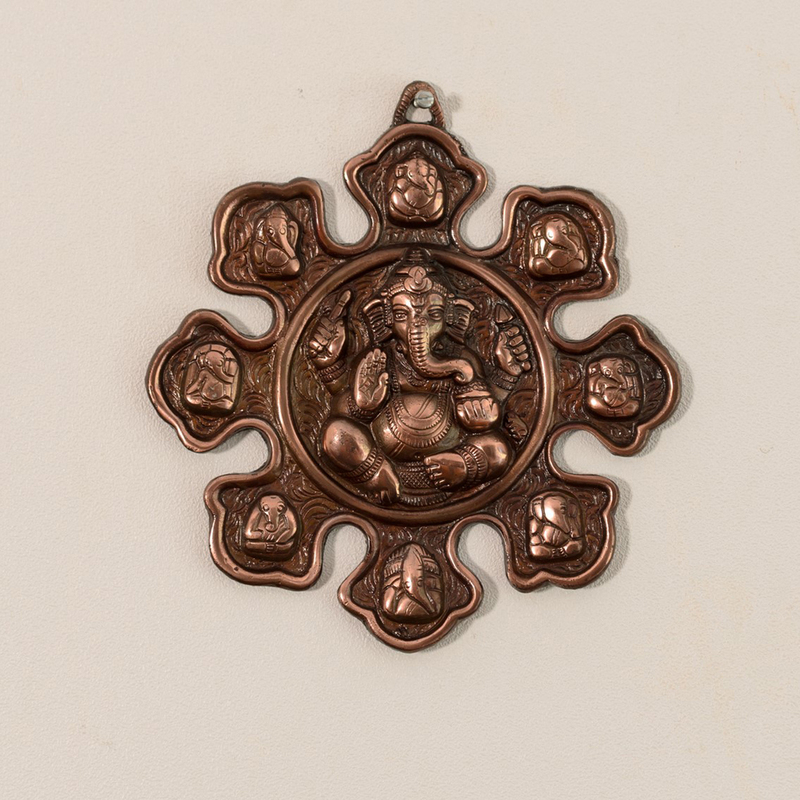 Bring home lord Ganesha this season and enjoy Ganesh Chaturthi. 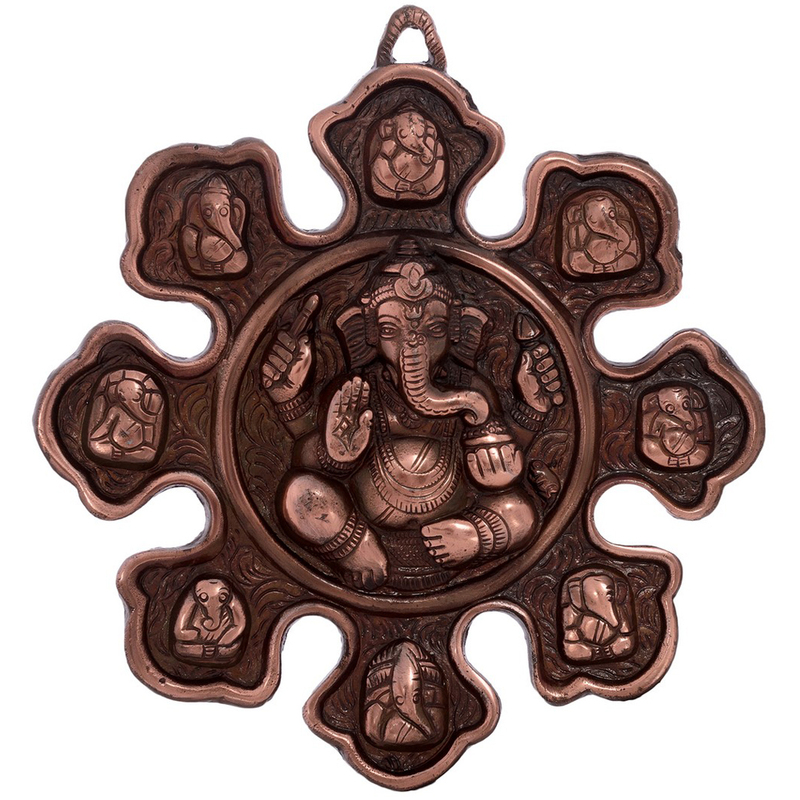 The statue of Ganesh can be your friend for life and can also be a great present for you relatives and you close friends. Show Less..